Call us today to establish a new merchant account or if you have an existing merchant account let one of our sales representatives perform a customized rate review to lower your rates and keep more money in your pocket. Copyright © 2006. 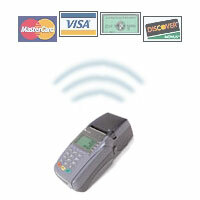 Smart Card Payment. All rights reserved.